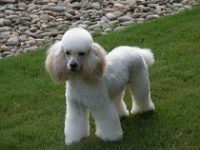 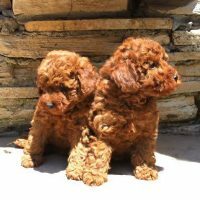 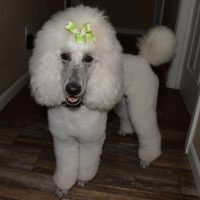 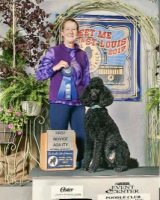 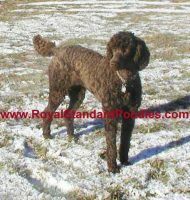 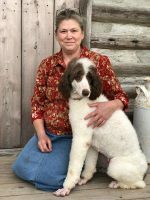 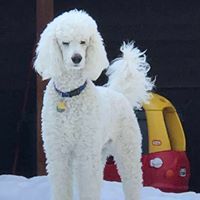 Our goal is to produce well conformed, excellent tempered Standard Poodle testing clear of genetic problems for the ultimate in family companionship. 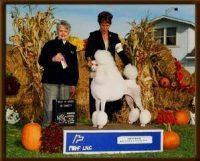 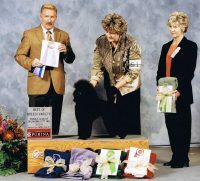 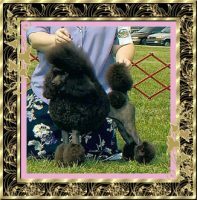 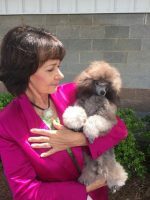 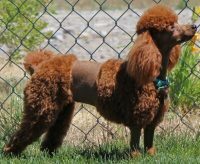 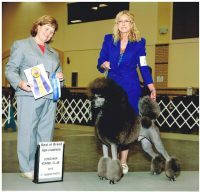 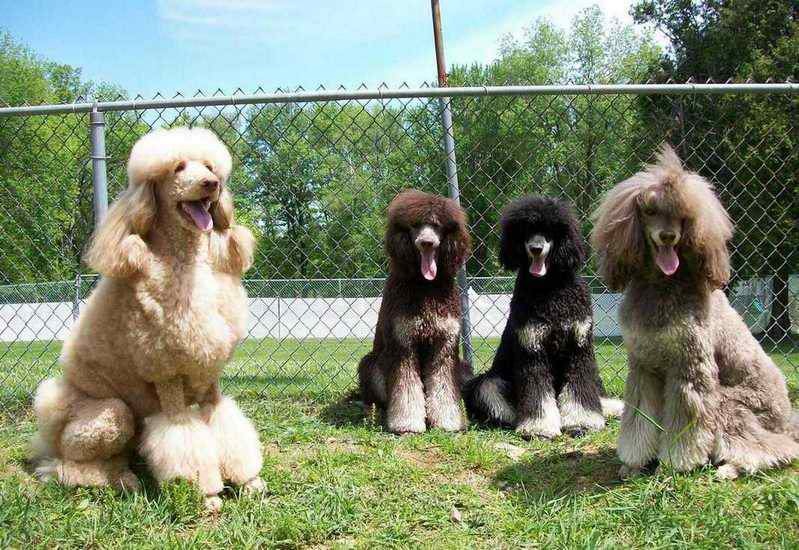 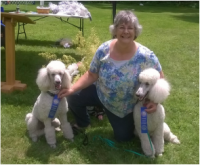 On occasion our poodles may bless their owner’s in the AKC/UKC show rings, and as performance poodles. 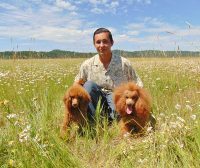 We are members of the UKC Hunting Retriever Club, The National Association of Canine Scent Work & United Dog Sports of Northern New England.